Facebook Timeline is no longer just for personal pages – it has now gone live for brands and businesses as well. If you are a real estate professional, effectively making the switch to Timeline will show your clients you’re adaptable, tech savvy and ahead of the curve. Already have a page? Let a Z57 internet specialist convert your existing page to a fully branded Timeline page. Don’t have a page yet? No problem! We’ll build you one. You focus on your business, listings and y clients – we’ll handle the tech tools. Create and implement a fully branded cover image and profile picture: Facebook Timeline’s cover photo is a banner layout that dominates your new page. It’s plenty of virtual real estate to showcase a brand-specific image. The location of your thumbnail photo hasn’t changed – but the role has. You now have a large cover image that has become the focal point of your page – making your profile image the secondary point of focus. However, your profile photo still appears next to every status update you post on Facebook, so it needs to do two things effectively - represent your brand and look good in a small size format. Our brand management experience can help you select the right thumbnail for your page and can update it as needed. We’ll consult with you to decide what works best for your brand and your style and then we take care of the rest. We offer two tiers of service for Facebook clients – Starter which includes full Timeline customization along with About, Listings and Website custom tabs and Premium which includes everything listed above along with two additional tabs – built in IDX listings and an InstaCompare home value tool. These custom tabs allow your visitors to get all kinds of market information without ever leaving your Facebook page – making it a fully functional secondary website. Milestones: The “milestone” tool turns your Facebook page into a literal timeline. The timeline feature lets you include major events that occurred before you had ever even heard of Facebook. The “Life Event” button allows you to create a marker for a significant day or event on your business timeline. A Z57 Internet package for Facebook gives you the opportunity to share your business’s story using Timeline. Turn your page into a flattering business resume: We’ll show you how to highlight engaging content on your page - prominently displaying positive conversation, interaction and reviews. You also have the option o work with our Z57 Internet SEO experts who will help you use your social media presence as a tool to maximize your search engine exposure. Changes to your Brand Pages: All Facebook pages have been converted to Timeline, if you previously had a default landing page set - it is no longer functional. “Fan Gating” – or forcing a visitor to like your page to view content – still exists on your tabs but can’t be used on your main timeline. You are able to have multiple tabs but are only able to display the buttons for three at the top of your timeline, so you’ll have to prioritize what content you’d like to emphasize. You can pin and highlight content to the top of the page, so you can showcase new property for sale, announce upcoming events, or drive traffic to your website. We’ll help you decide what to highlight and how to prioritize. 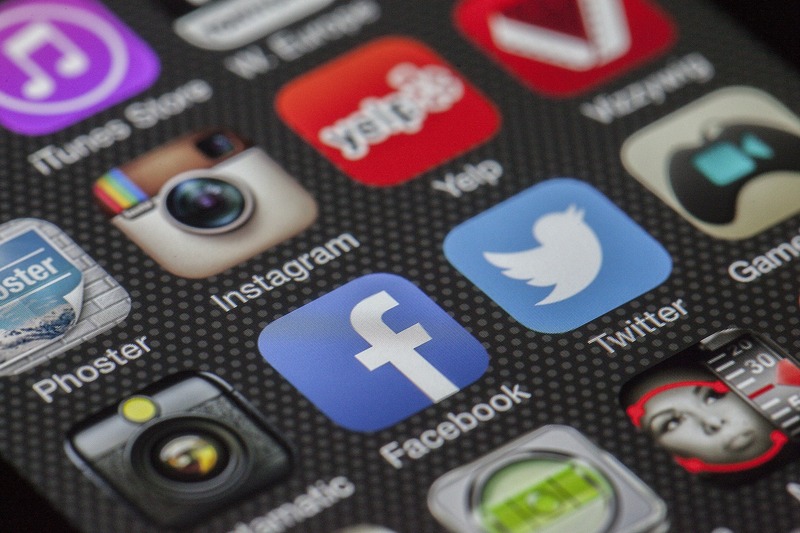 For Realtors, branding is everything, and social media is the most cost-effective, versatile way to build your brand. We offer multiple Facebook service options and can accommodate clients also seeking website solutions as well as those who are simply looking for social media management support. Contact us today to find out more about our custom Facebook solution. 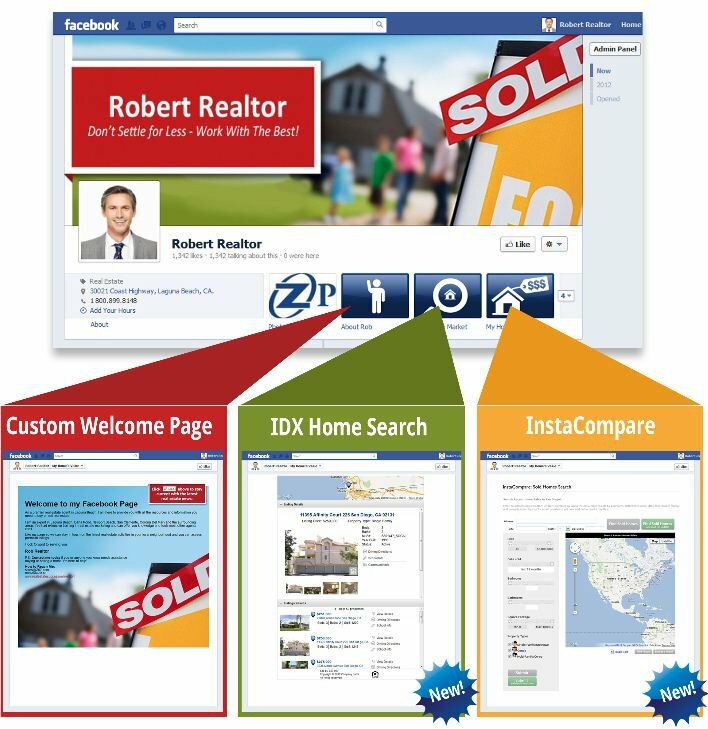 Jump-start your real estate business with Facebook Timeline and brand yourself for success.